Learning to read is one of the most important skills a child can learn. As such, it is a central part of our curriculum and school day. Every child takes part in reading on a daily basis as well as being able to enjoy our own library. The more children read, the more fluent they will become and so one of the most important aspects you can do is encourage your child to read every day. In school, they read every day as part of Guided Reading, RWI, in lessons as well as visiting our library so have lots of chances to build up their mileage. All our adults, including volunteers, are trained to ensure that are effective in the teaching of ready. 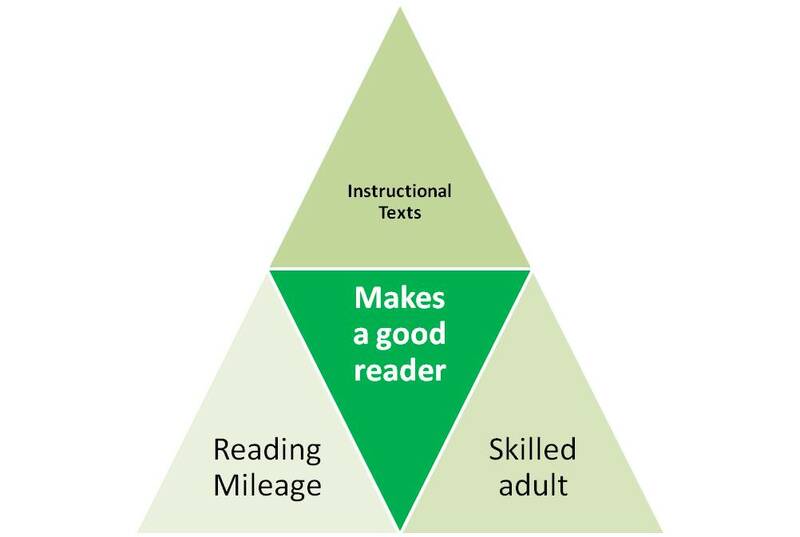 Staff have been trained in Better Reading Partnership, Inference Training and RWI. Every child has a reading book sent home each day for them to read. We ask that parents make sure that their child reads to a grown up or older sibling every day to ensure that they develop that reading mileage. Each class has a Reading Race where they count up days reading for each day. The child receives certificates for every 60 reads and a free book form 120 reads. The children work through the reading scheme at their own speed and do not need to read each book on that colour stage. Your child’s teacher will move them up when they are showing good comprehension skills of that text not just being able to read the words. We are very proud of our library and opportunities it gives the children. Our library is open every play time and lunch time for our children to enjoy. 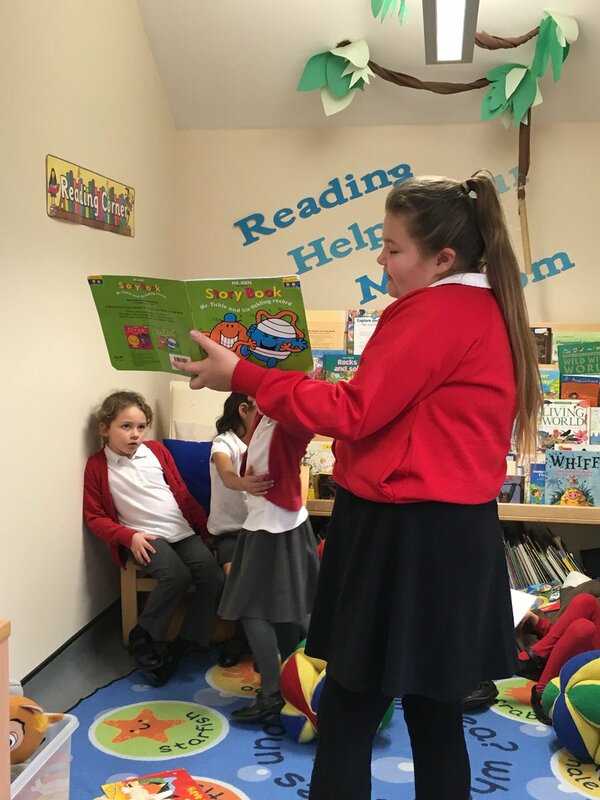 As well as this, each class has a dedicated library time so the children can visit the library and extend their reading interesting fostering a love of ready. As part of our reading scheme, we offer free online e-texts for children to enjoy. Each child has a range of texts at their ability level to practice their decoding and comprehension skills. Click on the link to the left to go to the Bug Club website and use your child’s login to access their account. For login assistance, contact the school office. 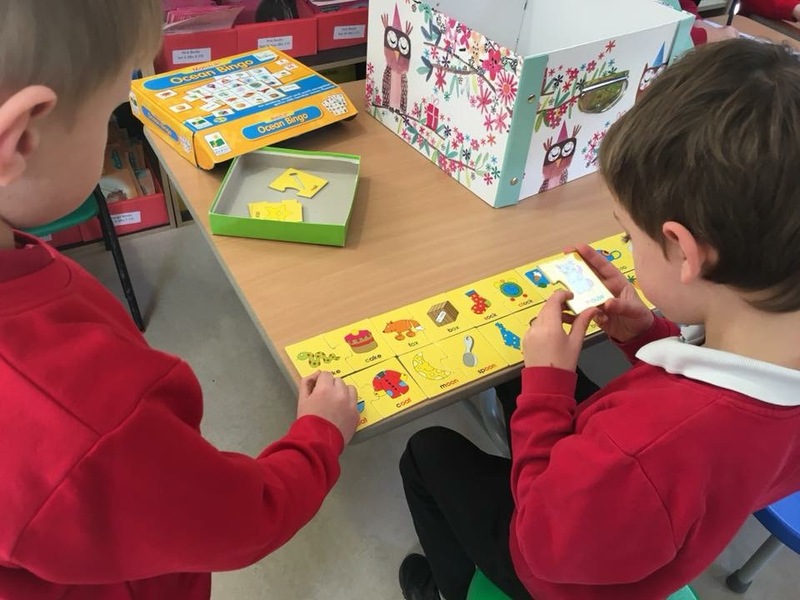 Read Write Inc is used every day to teach the children their phonic- the sounds our letters make. IT starts in the nursery and children usually take part in it until the end of Year 2. 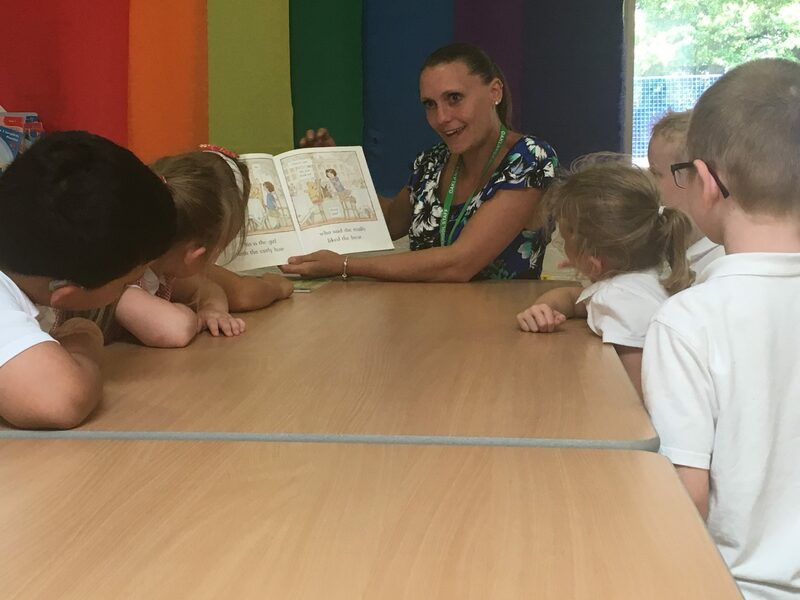 Your child will be in a small group where they work with a trained adult and regularly assessed and grouped to a similar level to ensure that they make strong progress. 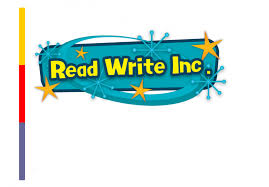 Thanks to RWI, we are pleased that our children achieve above the national average in the Year 1 Phonics check. Click on the link below to see a short video explaining more about RWI and speech sounds so that you can help your child at home.